The pigmentation of these shadows is second to none and they blend beautifully and last very well (although I always use Nars eyeshadow primer with all eyeshadows). This is my first time to try Too Faced eyeshadows & I have certainly not been disappointed. It also comes with a small lookbook - I always love when these are included because they make you experiment more with the colours. My only slight niggle is that the shadow names are printed on the plastic cover, rather than on the palette itself, but that's not a huge issue. Overall, I am really happy to have this in my collection & can see myself reaching for it above my other palettes for the next while! 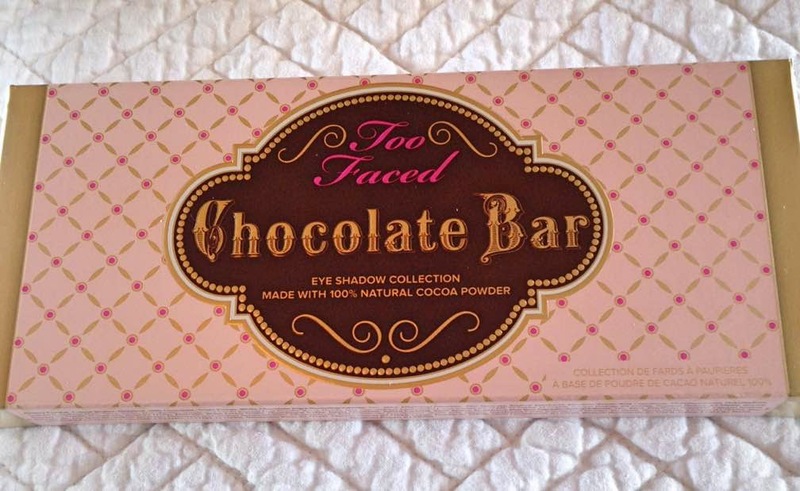 Have you tried this palette or are there any other Too Faced palettes that you would recommend? 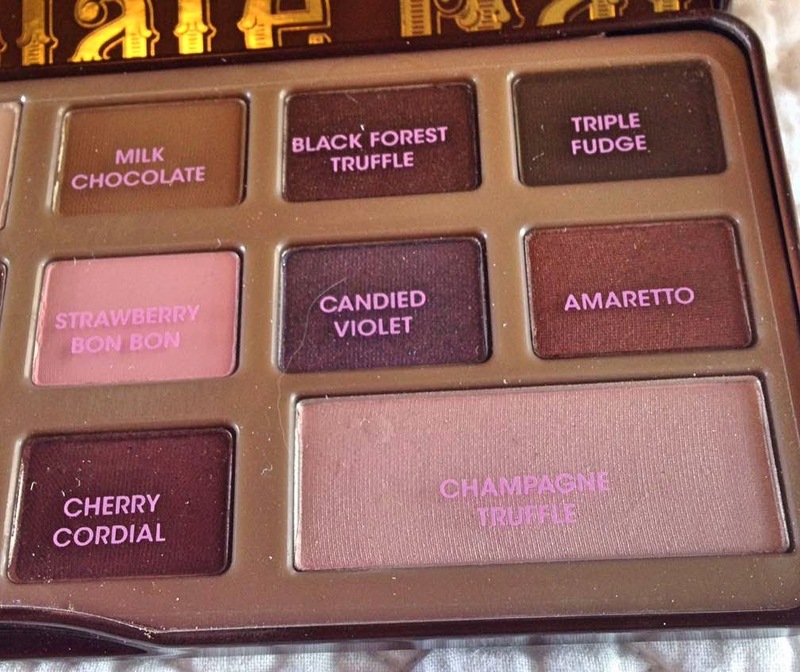 So pretty, I never tried this palette but love the tones in it! I haven't tried it but I have tried Makeup Revolutions supposed version if it. I wasn't that impressed but I suppose you get what you pay for. Heard so many good things about this palette! I only have 1- the a la mode and the shadows are great quality! 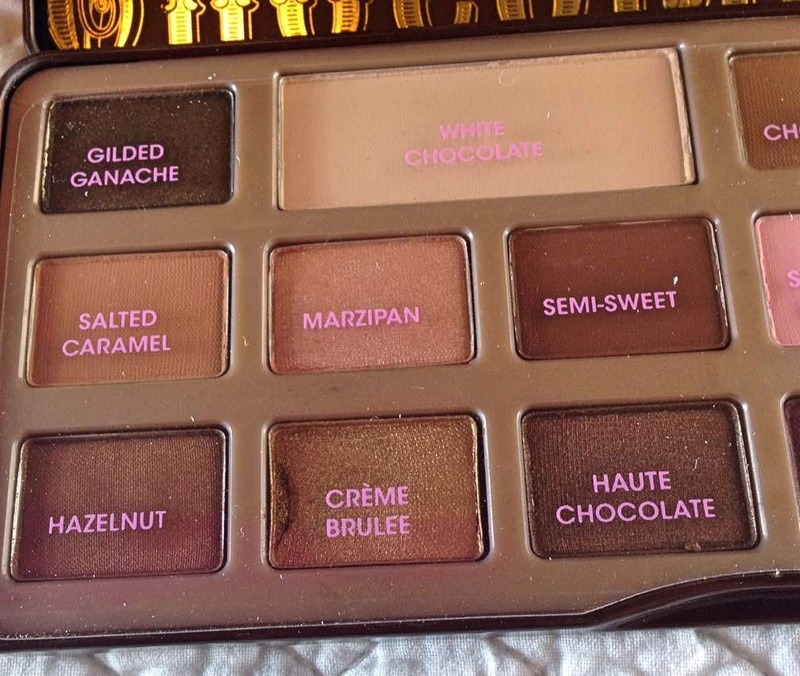 I want to try more but they are expensive, especially the chocolate bar palettes.